Description: On this week's show, joining Dianna by phone, is Japanese singer/songwirter, guitarist, record producer and actor, MIYAVI. He is known as the “Samurai guitarist” by his fans. Some of his credits include “Unbroken” directed by Angelina Jolie, “Kong: Skull Island” and his latest release “Stray” which premiered at the Sundance Film Festival this year. Miyavi will be performing as part of the “Asia on Tour Series” presented by Live Nation on April 26th at the Toronto’s Phoenix Concert Theatre. This is a first edition promoted exclusively by Live Nation showcasing exciting and talented new wave of Asian Musicians along side of Slot Machine from Thailand and Kiha and the Faces from Korea. 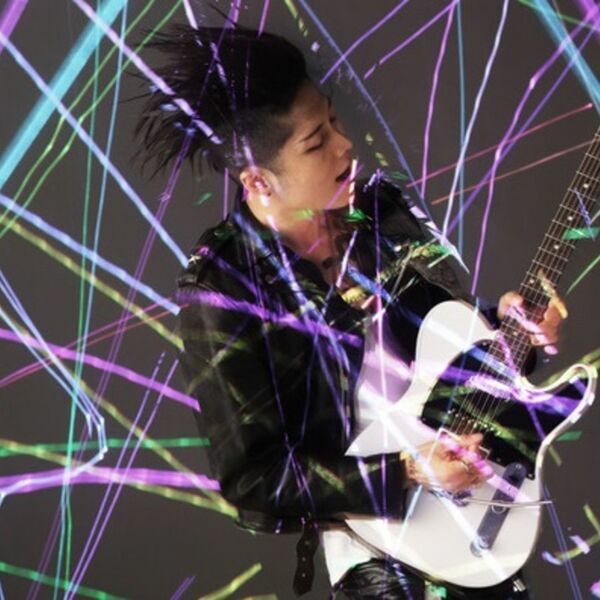 Miyavi will share stories about his music and acting career. BEACH CORNER from Beach BOOSTER Radio is available ON DEMAND on any device from our Podcast Page. Please enjoy & SHARE! On this week's show, joining Dianna by phone, is Japanese singer/songwirter, guitarist, record producer and actor, MIYAVI. He is known as the “Samurai guitarist” by his fans. Some of his credits include “Unbroken” directed by Angelina Jolie, “Kong: Skull Island” and his latest release “Stray” which premiered at the Sundance Film Festival this year. Miyavi will be performing as part of the “Asia on Tour Series” presented by Live Nation on April 26th at the Toronto’s Phoenix Concert Theatre. This is a first edition promoted exclusively by Live Nation showcasing exciting and talented new wave of Asian Musicians along side of Slot Machine from Thailand and Kiha and the Faces from Korea. Miyavi will share stories about his music and acting career. BEACH CORNER from Beach BOOSTER Radio is available ON DEMAND on any device from our Podcast Page. Please enjoy & SHARE!